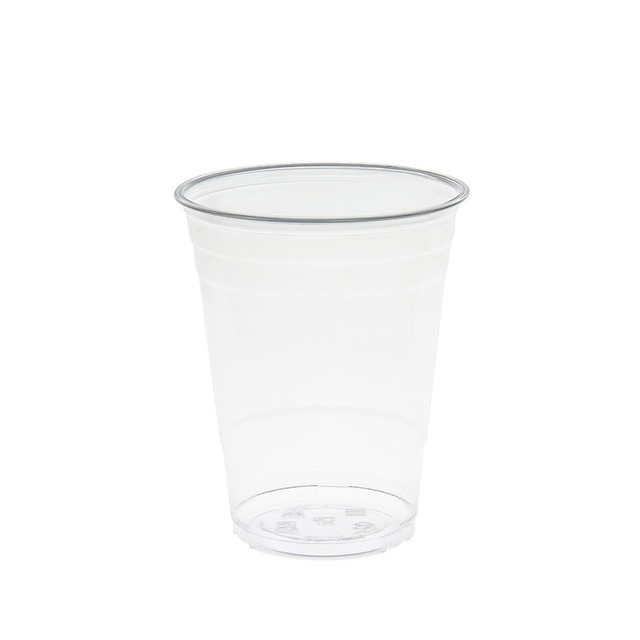 200ml Clear Plastic Water Cup. 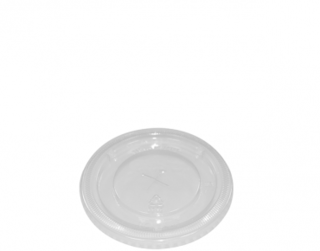 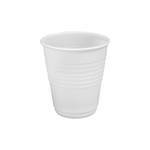 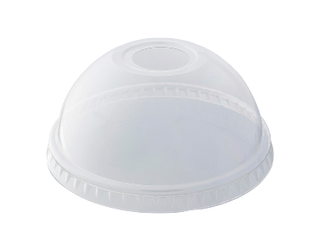 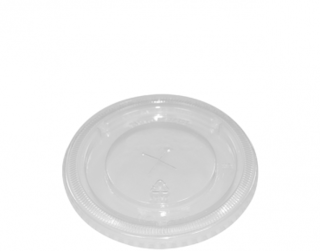 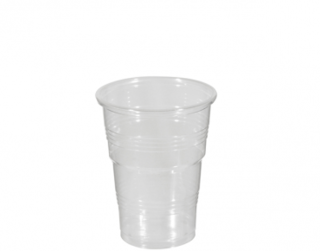 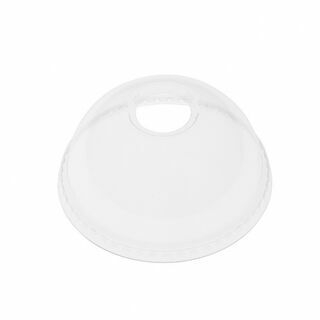 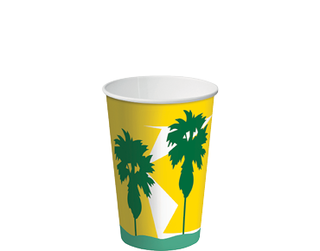 Emperor Polypropylene Cups are available in one size and style. 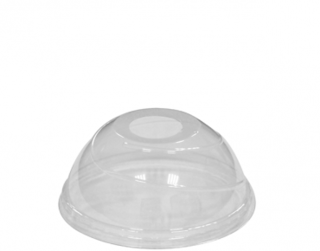 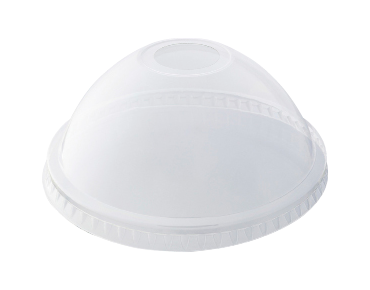 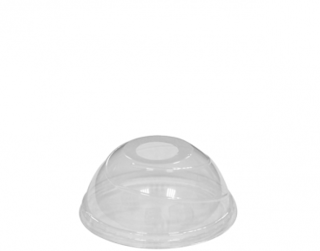 Clear polypropylene plastic provides less clearer visibility compared to PET and polystyrene however the plastic is more flexible and less brittle. 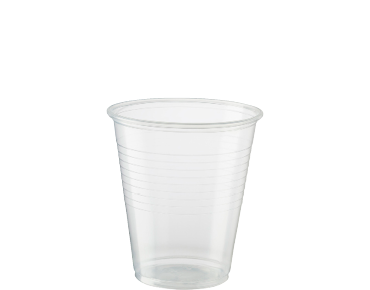 Cups can only be used to serve cold drinks. 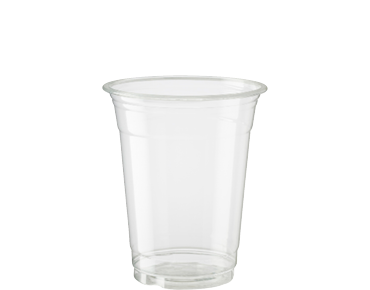 As long as food contamination is avoided, polypropylene cups can be recycled (check if the local collection agency accepts them). 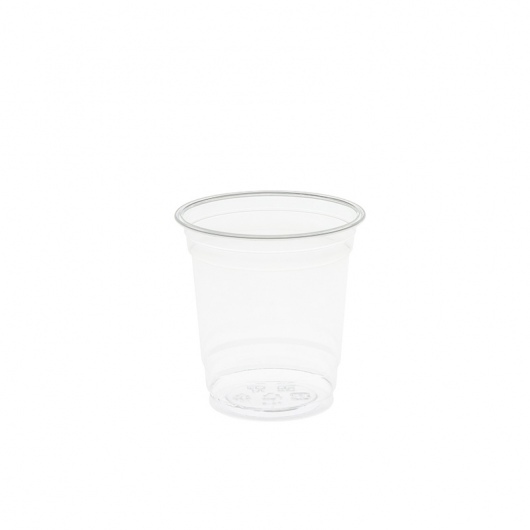 Clear Plastic Shot Cup 2oz/50ml. 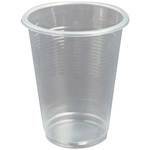 Plastic Shot or sample Cup 1oz/30ml. 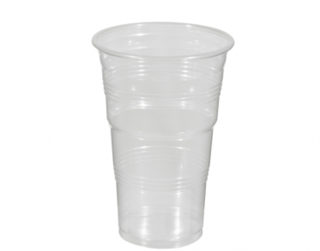 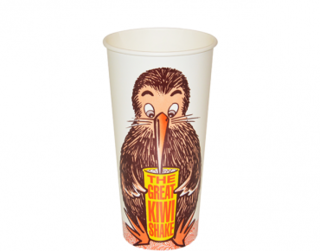 180ml/6oz PS Clear Wine Cup - part of the Kiwi-Cup Gourmet Cup range. 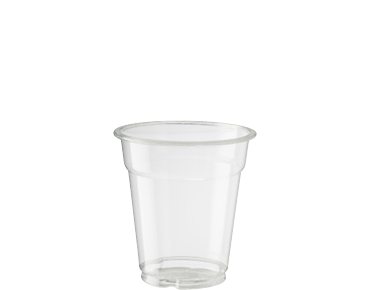 Disposable plastic wine cup. 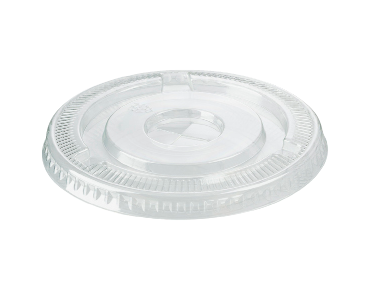 HiKleer' P.E.T. 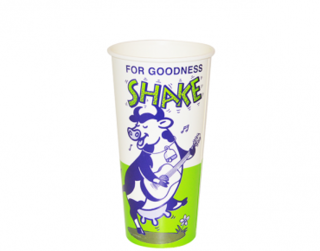 cold cups and lids are designed with presentation, portion control and recyclability in mind. 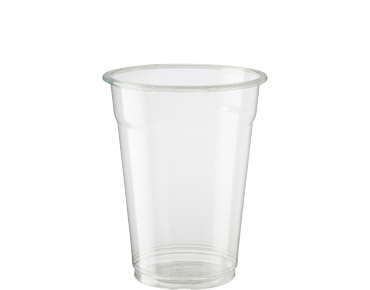 With exceptional clarity and performance, HiKleer' cups are ideal for blended drinks, gourmet frozen beverages, yoghurt parfaits, and alcoholic beverages. 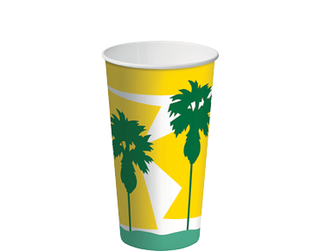 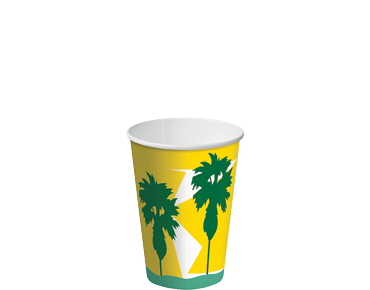 Serve your fruit juices, milkshakes, slushies, and smoothies in style with Castaway' paper cold cups. 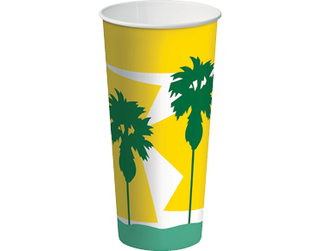 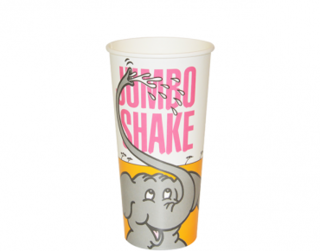 Available in a range of sizes and eye catching designs, we've got cold beverages covered. 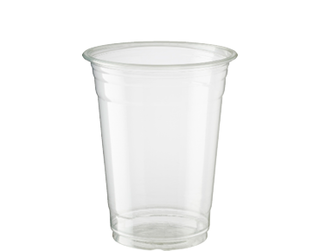 - Ultra clear: With glass-like clarity, you have the convenience of using disposable cups without compromising on presentation. 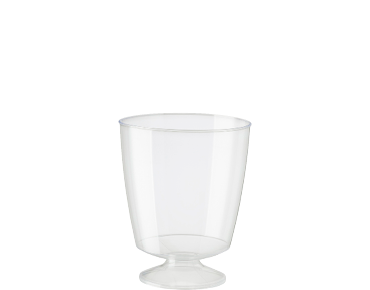 - For all tastes: With four designs, you can select the right cup for serving wine, chilled champagne, or taster portions. 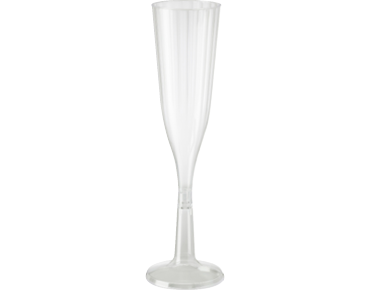 - Expertly designed: Flutes and goblets are joined together where you hold the glass, ensuring maximum strength. 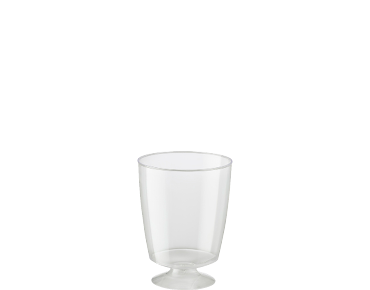 Simply twist the base into the stem, which squashes out the air for a secure fit. 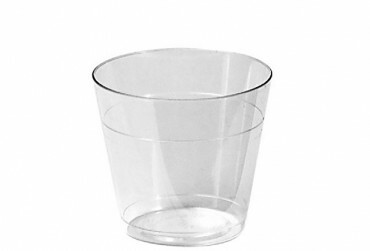 - Convenient pack sizes: Small sleeve quantities make it easy to transport the exact amount of glasses required, saving storage space during functions and events. 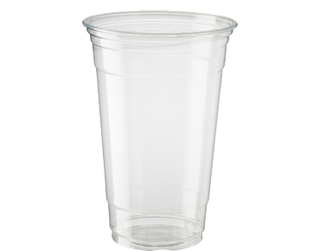 Eco-Smart' polypropylene beer cups are an excellent choice for events which require a safe alternative to glass. 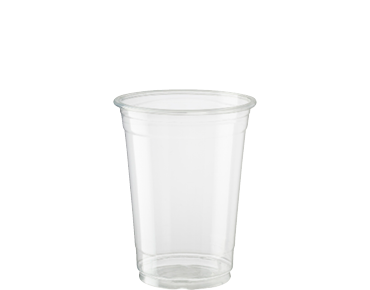 The weights and measures are approved for alcohol service, and will meet your sustainability goals with the biodegradable additive in each cup. 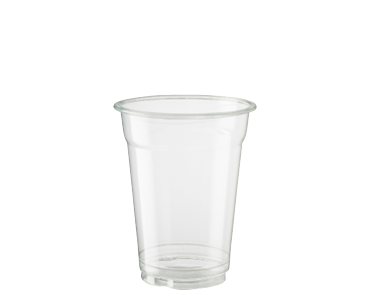 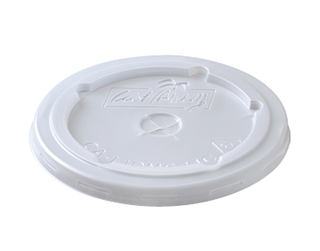 Designed with tapered base to fit in cup holder or carry tray without tipping. 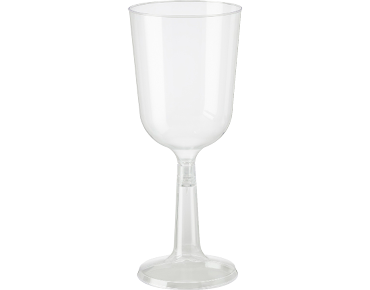 Elegance' polystyrene wine glasses and tasters provide extra convenience and portability for parties, functions and events. 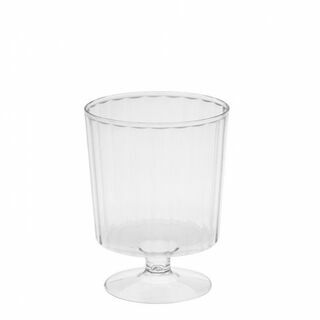 The high clarity of Elegance' glasses adds a touch of sophistication to any dining occasion. 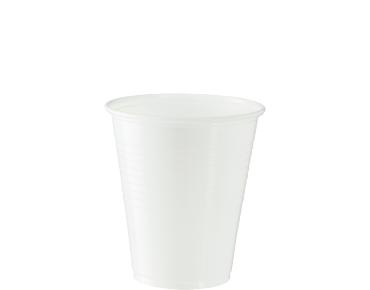 Eco-Smart' polypropylene water cups are an economical and convenient option for water coolers in waiting rooms and offices. 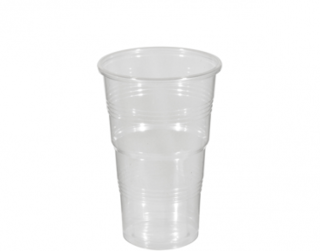 With Eco-Smart' biodegrading technology, these cups will also meet the sustainability goals of your organisation. 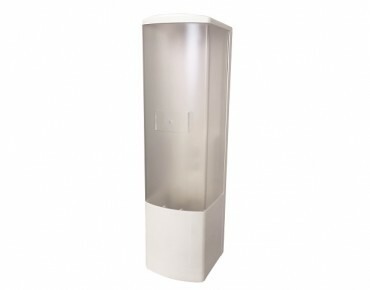 These suit most standard water cup dispensers and hygienically packed and food safe. 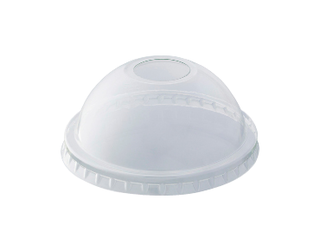 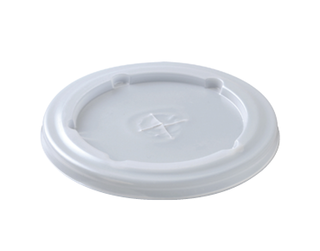 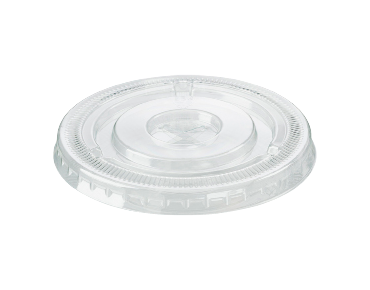 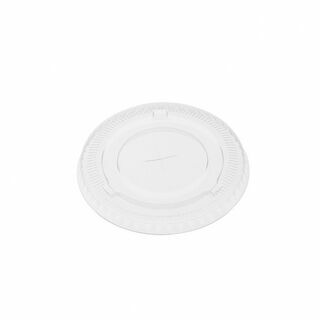 Available with dome lids or flat lids. 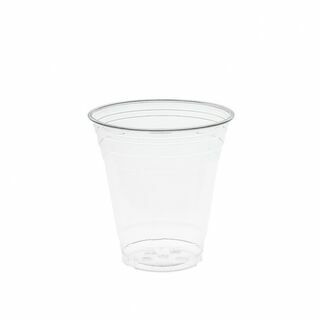 150ml/5oz PS Clear Wine Cup.